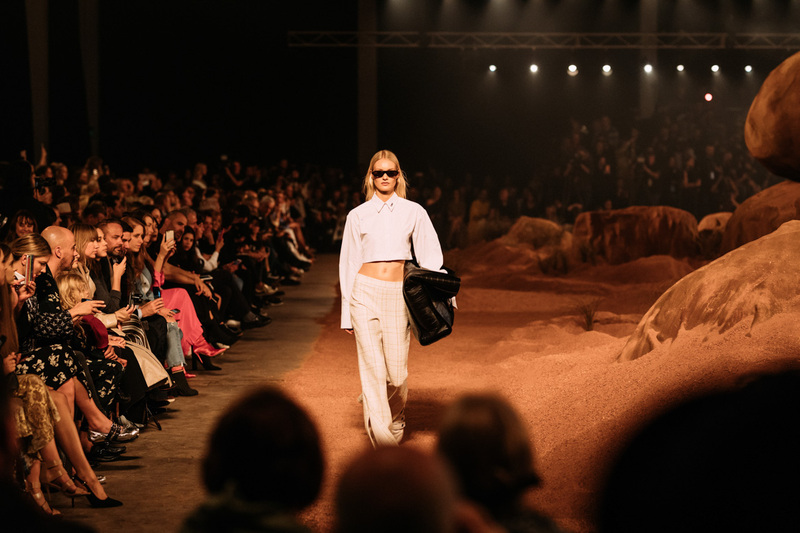 Under a fluorescent half-moon, Sydney’s Royal Hall of Industries was transformed into The Australian Outback for Mercedes Benz Fashion Week. The opening night collection by Camilla and Marc was celebration of both 15 years in the fashion industry, and strong future thinking women. International Models like Victoria Secret’s Georgia Fowler and Roberta Pecoraro strutted across the red sand along with some of Australia’s brightest talents. 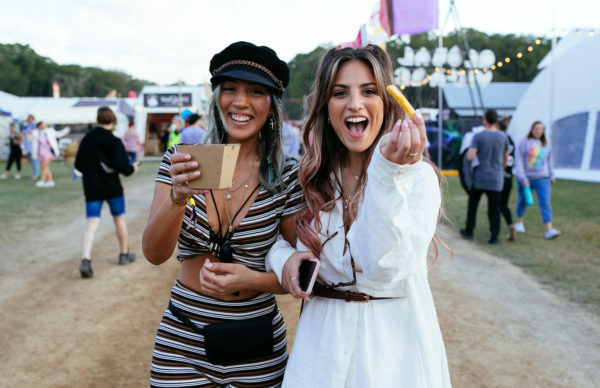 leaving attendees like Elsa Pataky (Mrs Hemsworth), Jessica Gomes, and Anna Heinrich in awe. 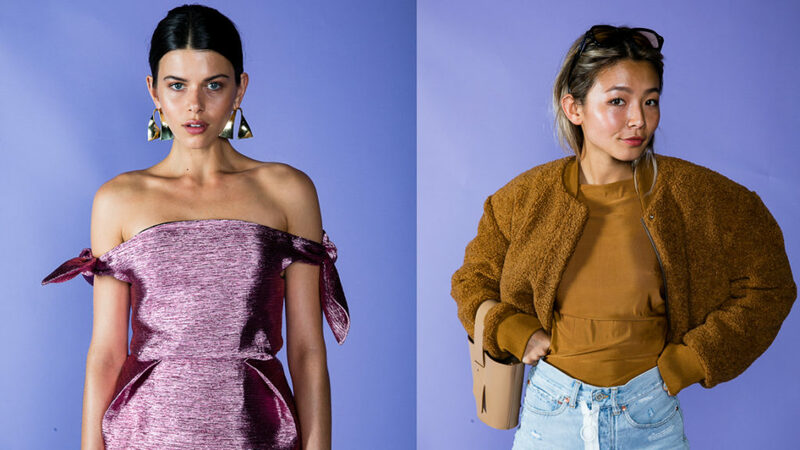 Check out what went down backstage and on the runway.